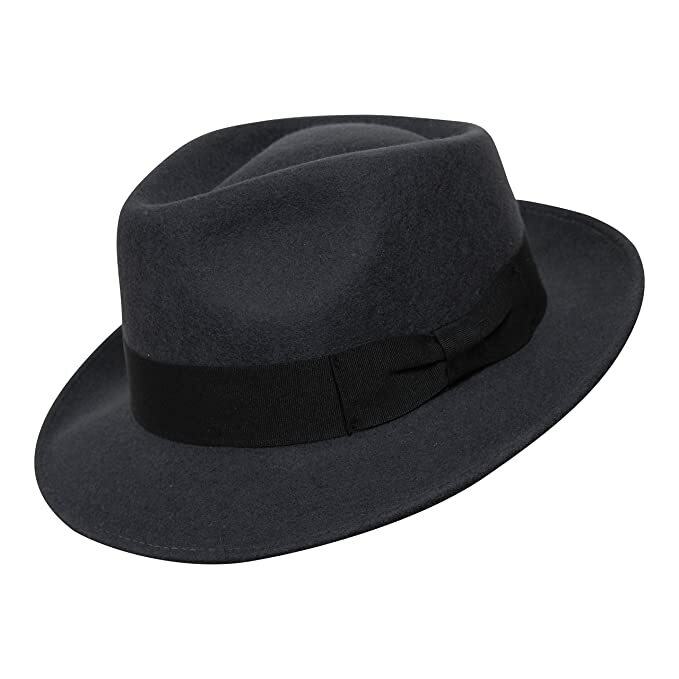 1950s men’s hats were losing popularity as the decade embraced a hatless generation. 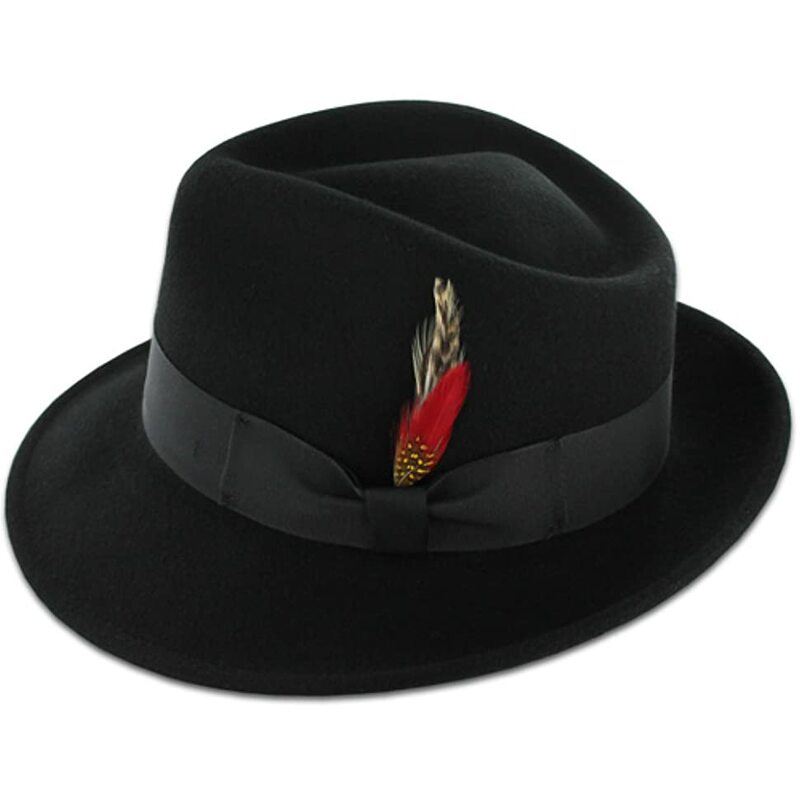 Instead of hats men favored the full pompadour hairstyles. 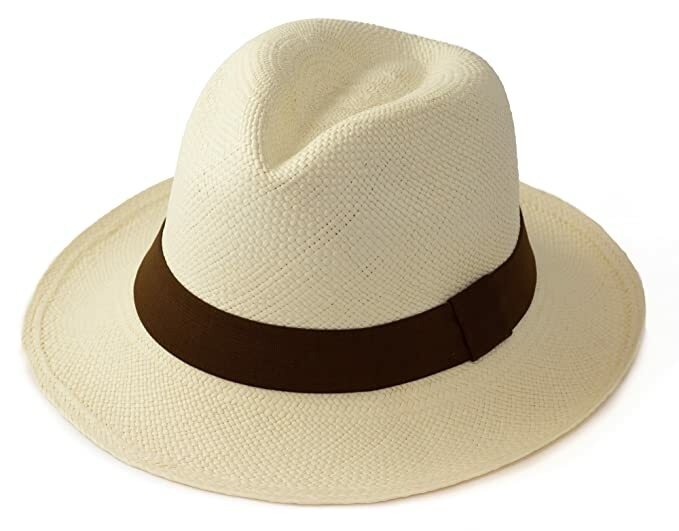 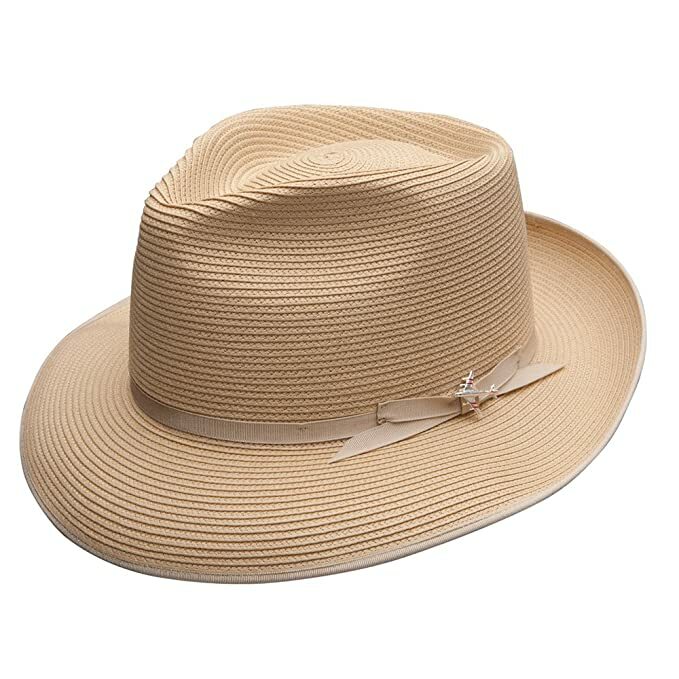 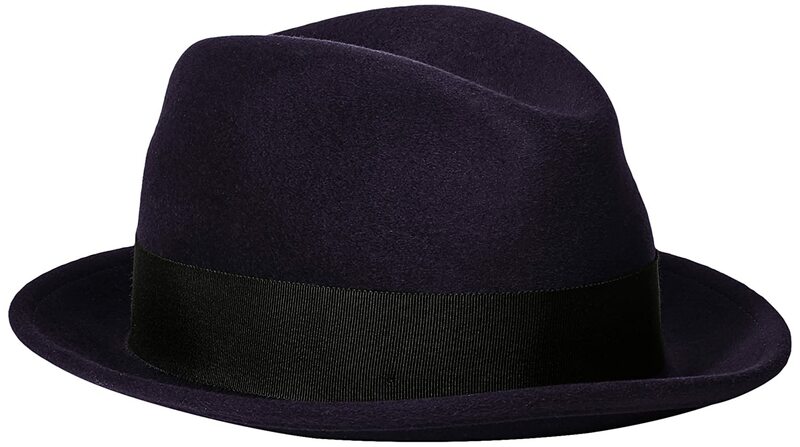 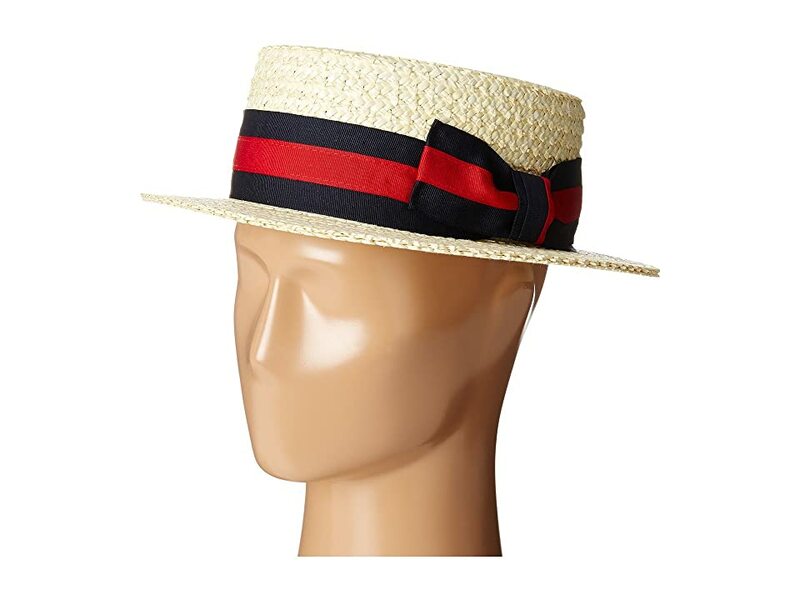 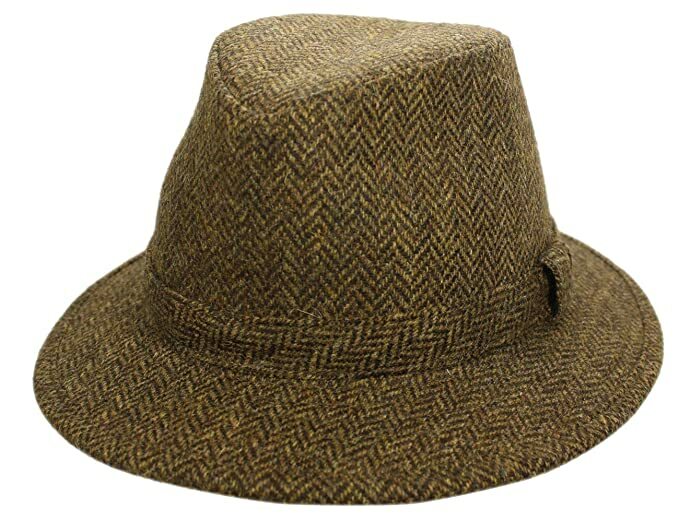 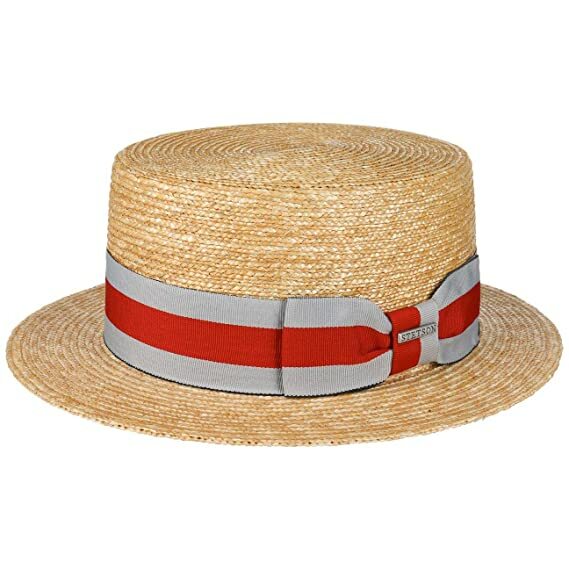 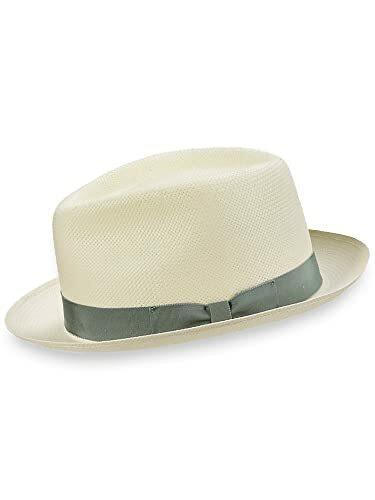 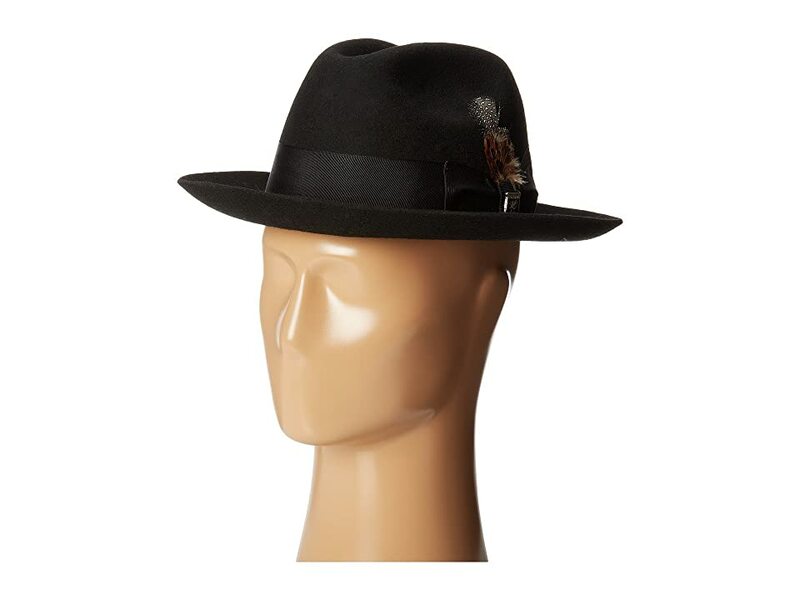 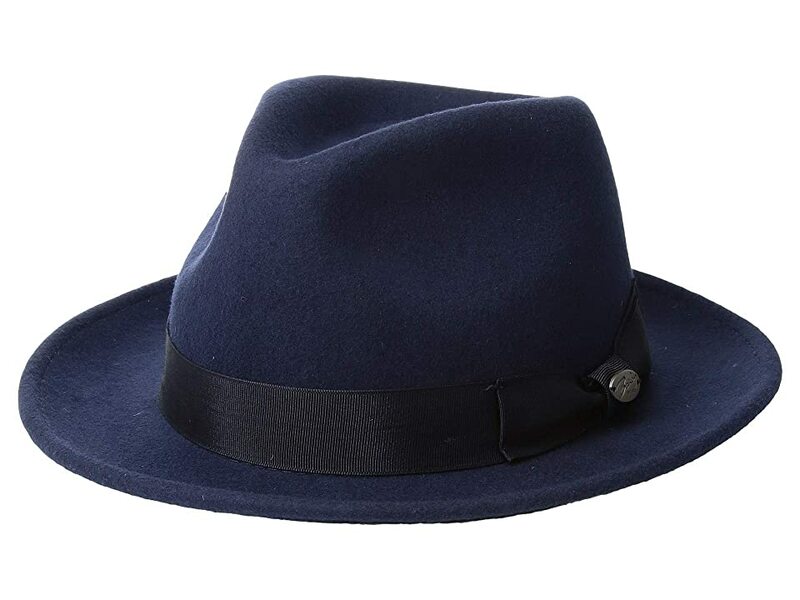 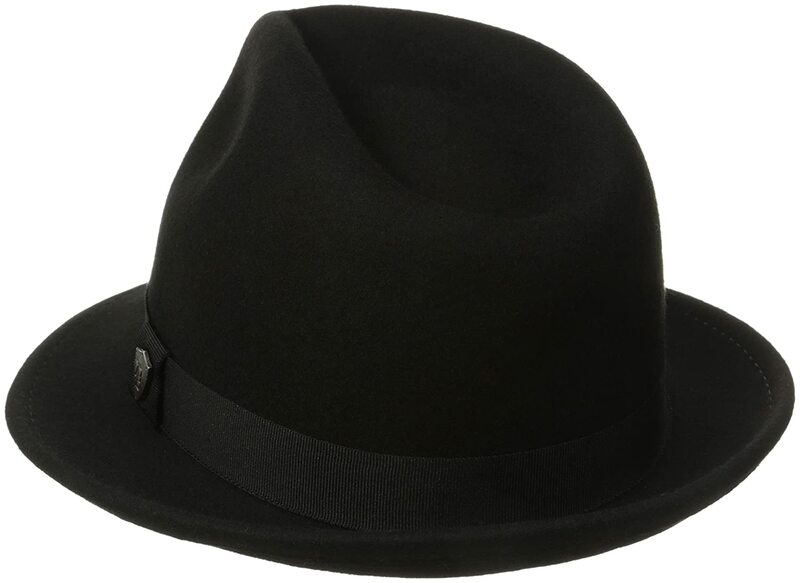 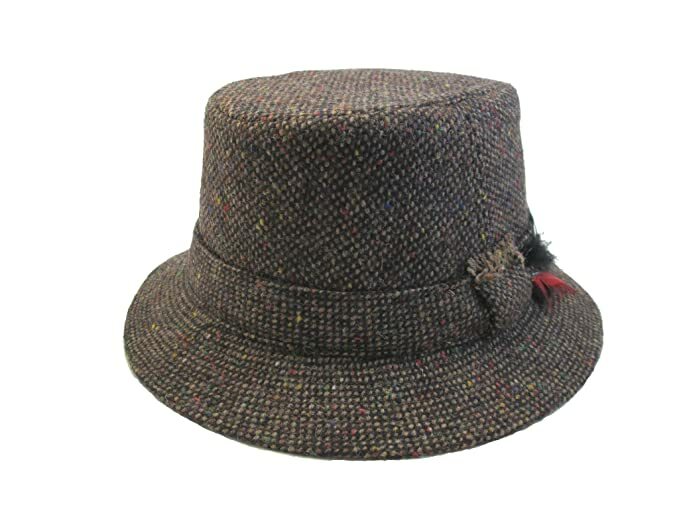 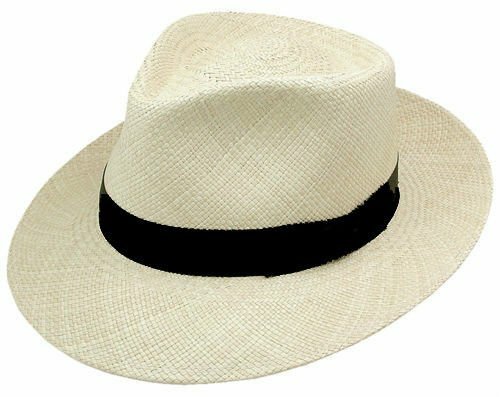 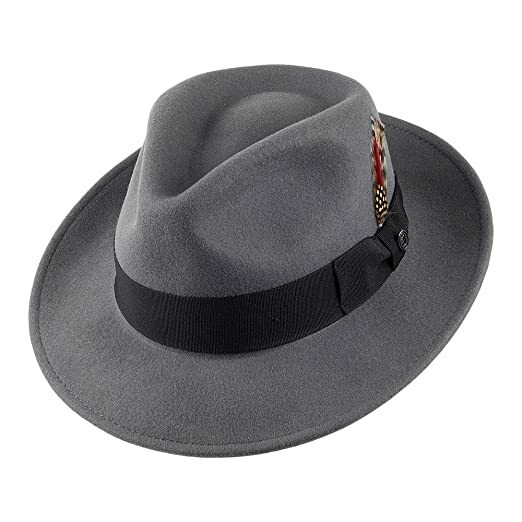 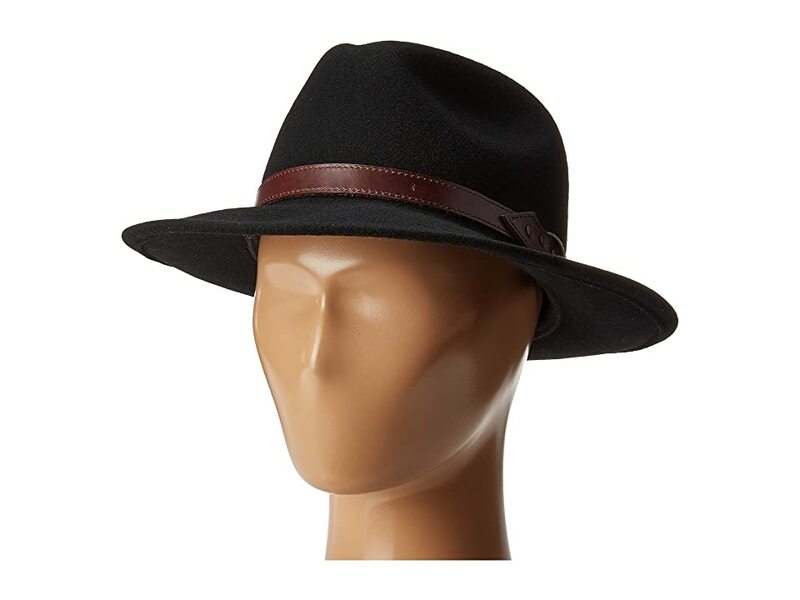 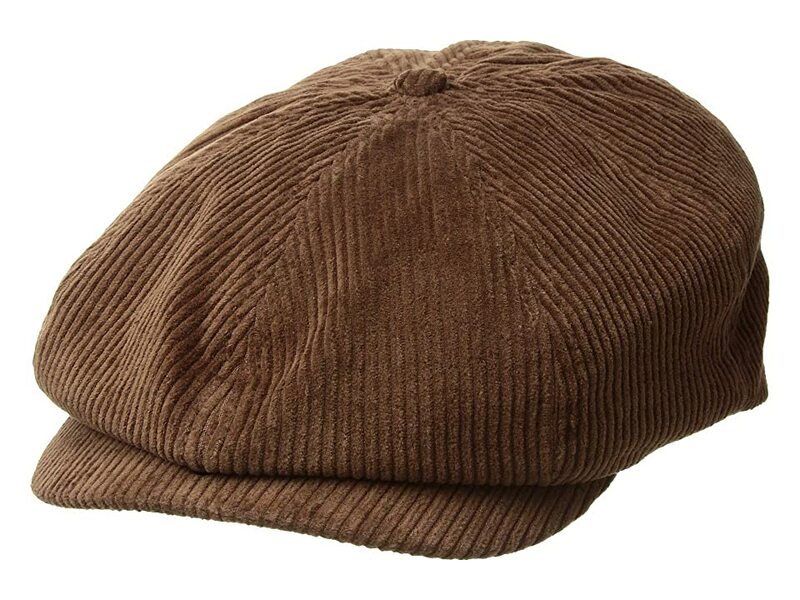 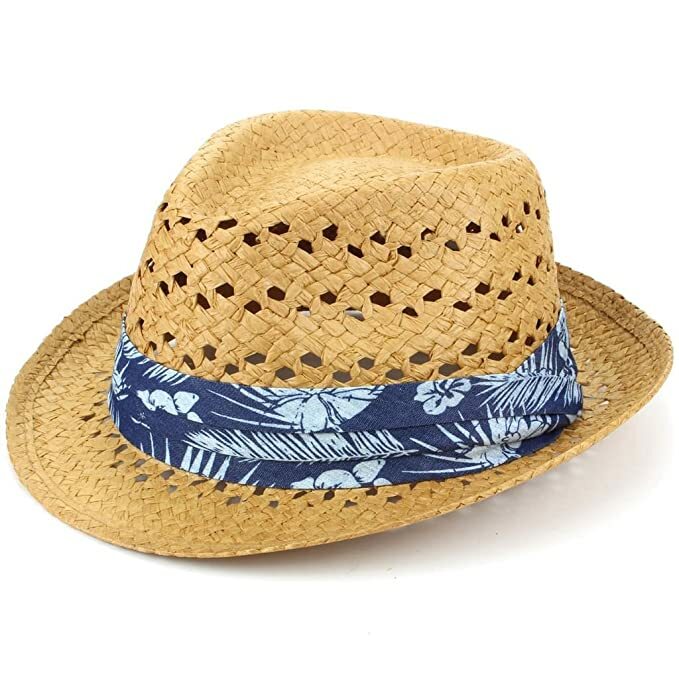 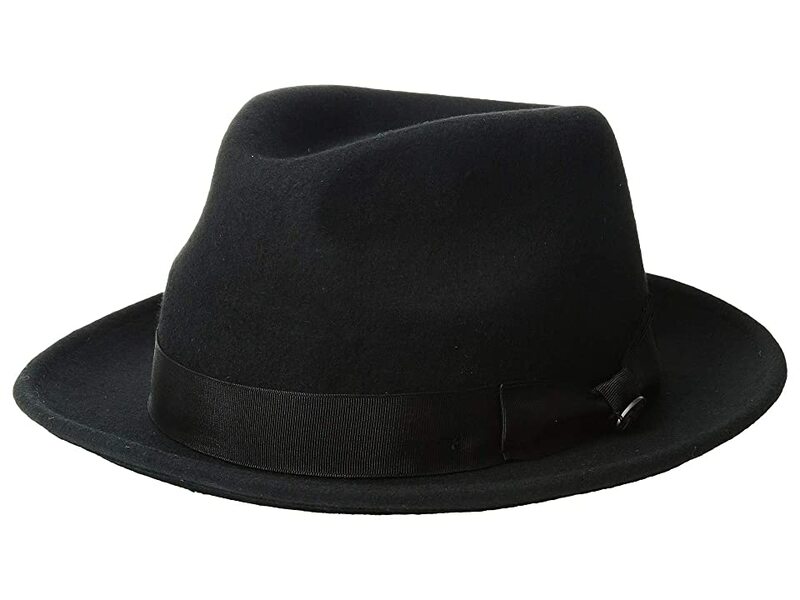 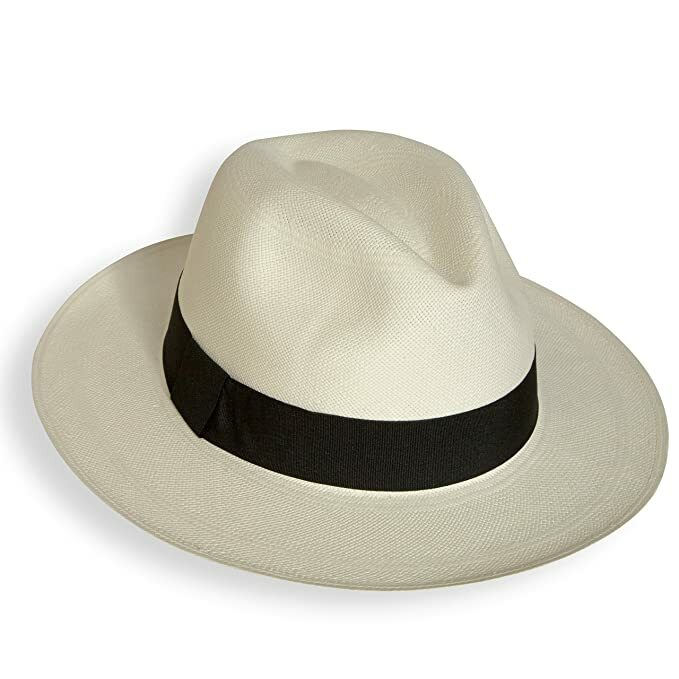 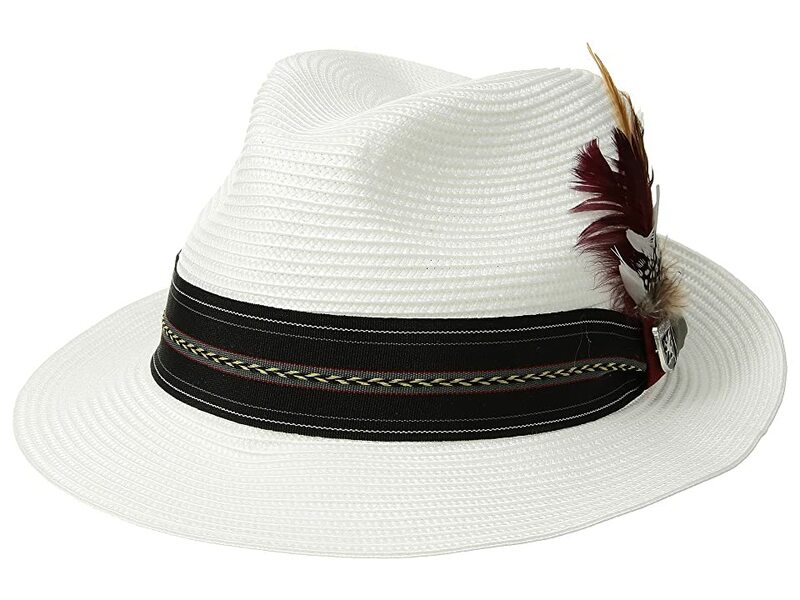 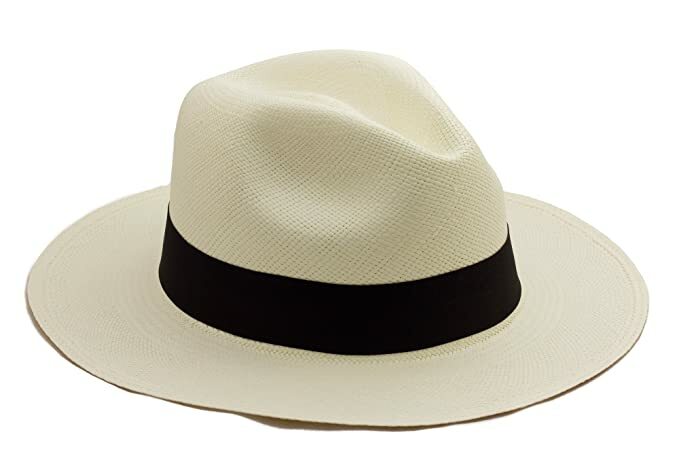 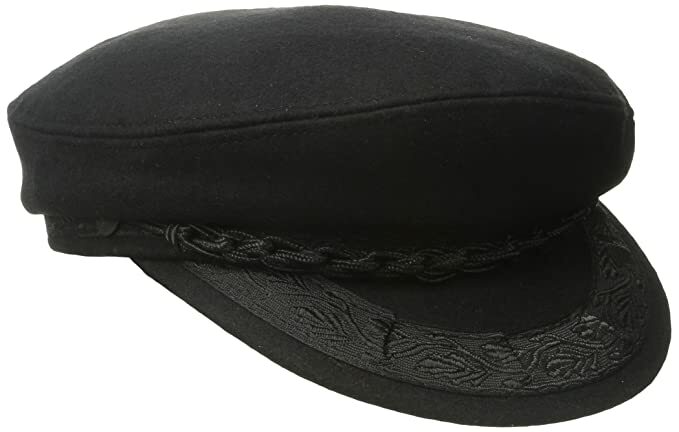 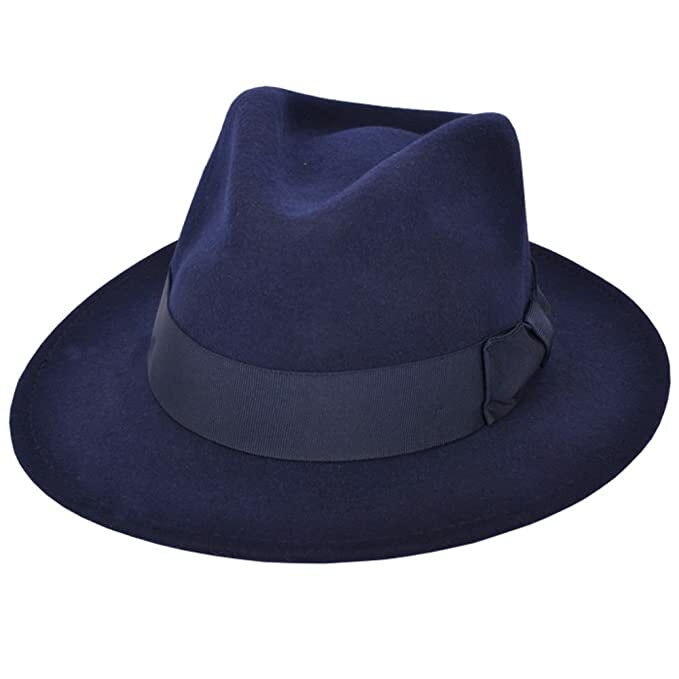 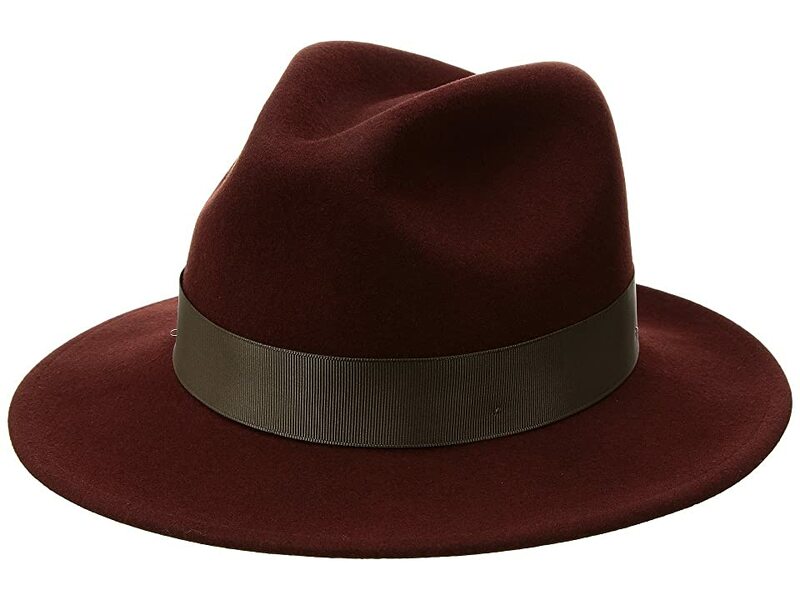 Men’s hats that remained were the classic fedora with contrasting hat and band color. 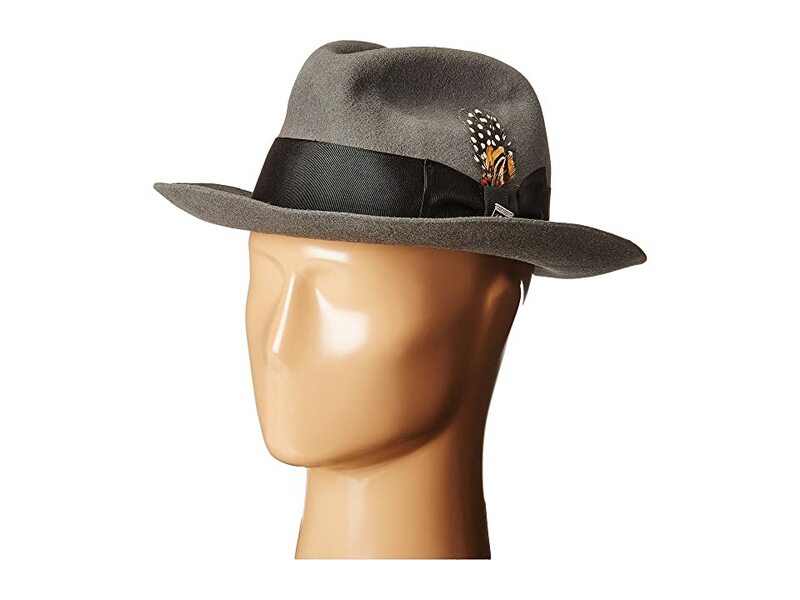 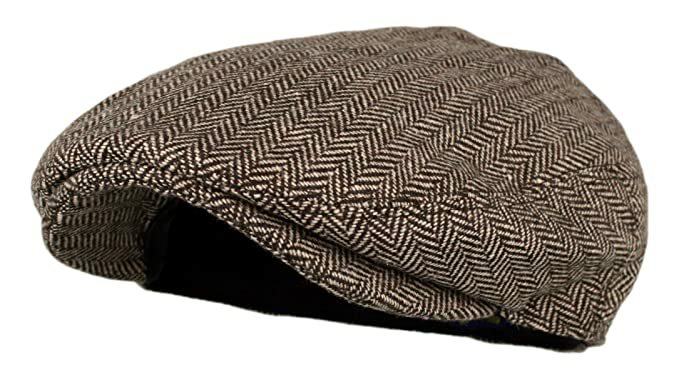 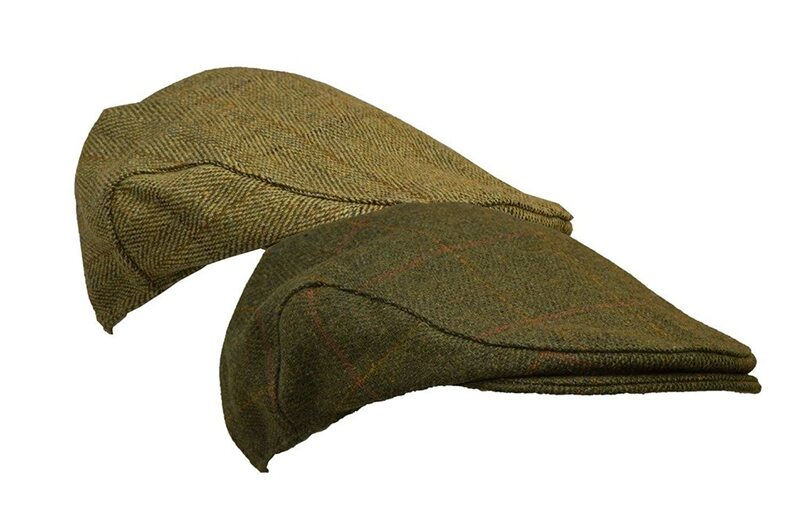 The brim was now a slim snap brim with a slight upturn at the back adding a bit more rock and roll style to men’s headwear. 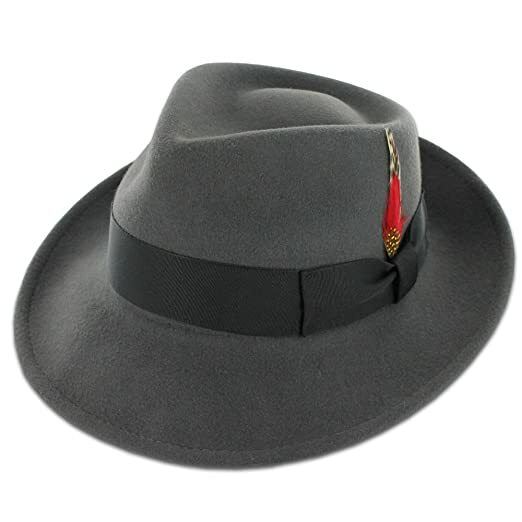 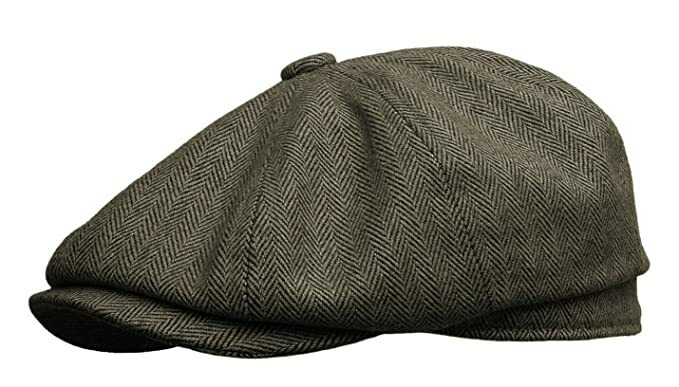 Other popular 50s men’s hat styles were the Trilby, Porkpie, walking hats, and casual driving caps. 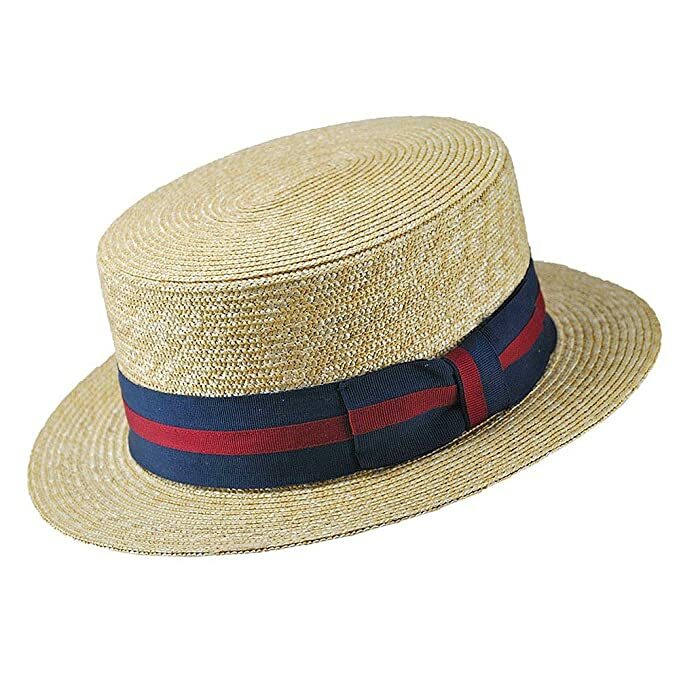 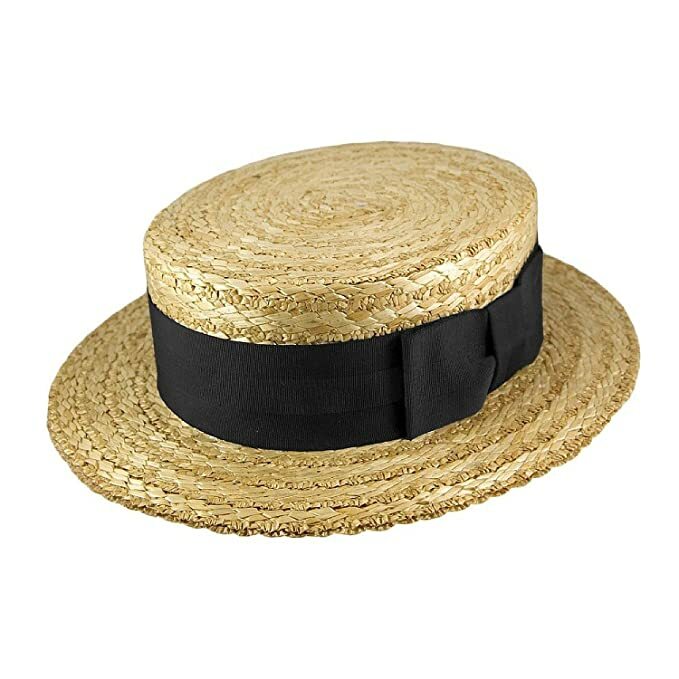 Both wool felt and summer straw hats were worn. 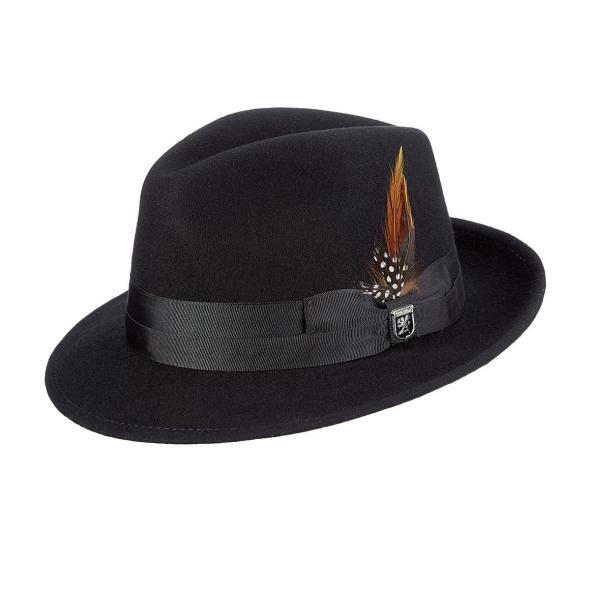 Read about men’s 50s hats style here. 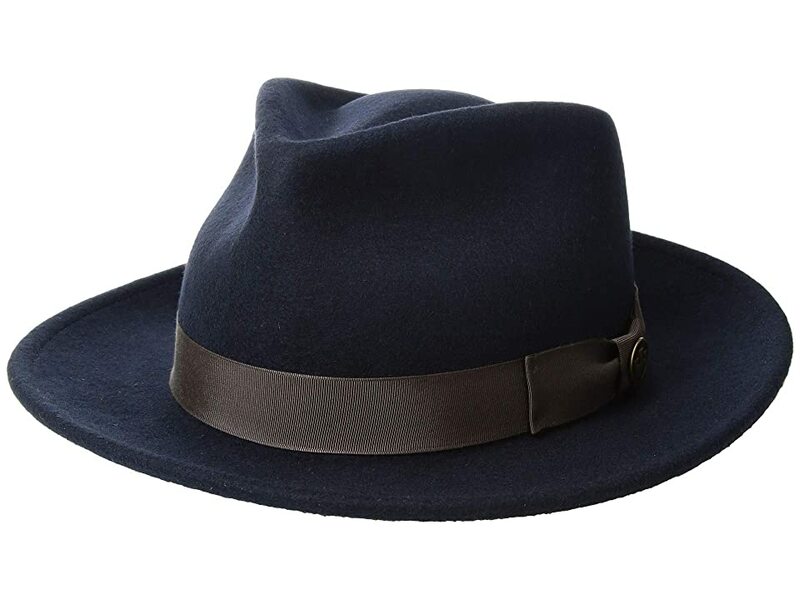 We searched for classic men’s hats that still embody the 50s hat style. 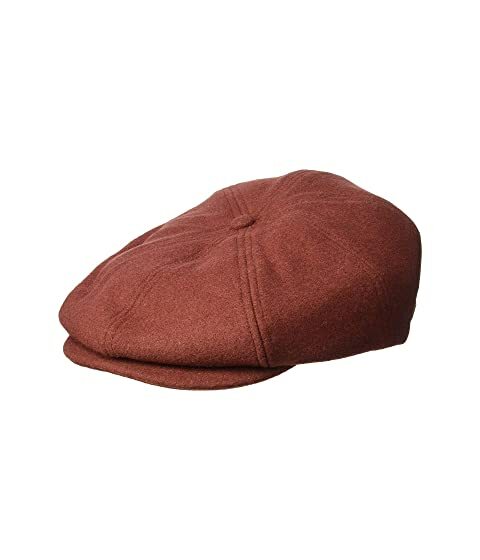 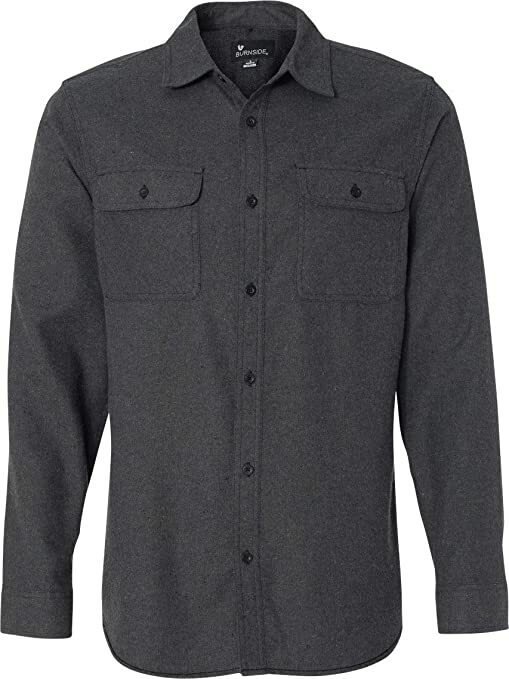 Click to see sizes and shipping options from each online shop.